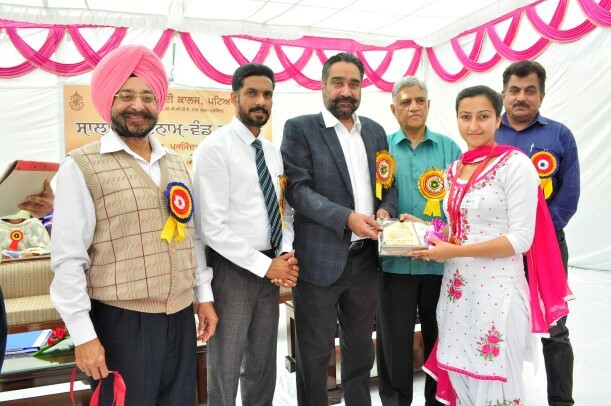 Annual Prize Distribution Function was held at M. M. Modi College where S. Parminder Singh Gill, Commissioner, Municipal Corporation, Patiala addressed the students and honoured them with Rolls of Honour, College Colours and Merit Certificates. He lauded the achievements of the students in the field of academics, sports and co-curricular activities. He also appreciated the efforts of the college for maintaining high standards of performance. Recalling his old days as a sportsperson and playing hockey in the ground, he said that the quality of commanding the people as a leader as well as the humility of accepting the command of the leader, as a team member, are inculcated in the play ground and not in the best management schools. Continuing with the same spirit he wished that enemy countries should settle their disputes in the play grounds rather than in the war field. 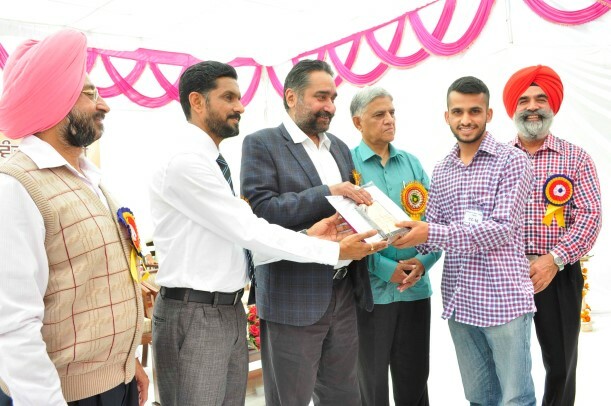 Earlier while welcoming the Chief Guest and presenting the annual report Dr. Khushvinder Kumar, Principal of the College informed that the college has been reaccredited with Grade ‘A’ (3.26 CGPA) by the NAAC. He congratulated the award winners and promised all help for them in future also. 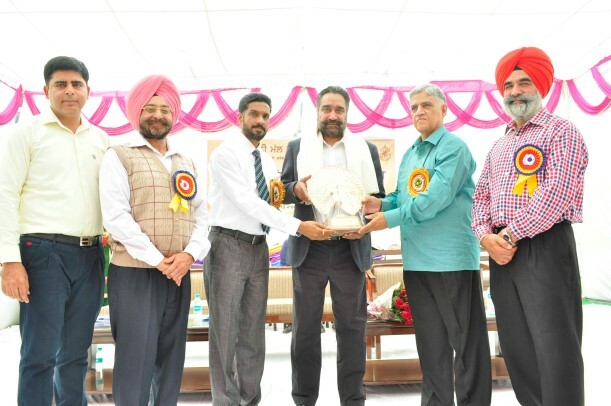 Dr. Harcharan Singh, Registrar of the college informed that 33 Rolls of Honour, 189 College Colours and 384 Merit certificates were awarded to the students. 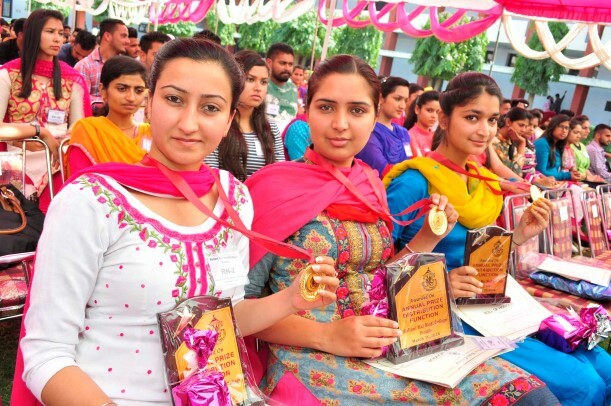 Khushboo Singh, Jasleen Kaur, Jaspreet Kaur, Kiran, Navneet Kaur and Divisha Sharma were awarded the Roll of Honour for standing first, second and third in the Punjabi University Examinations. 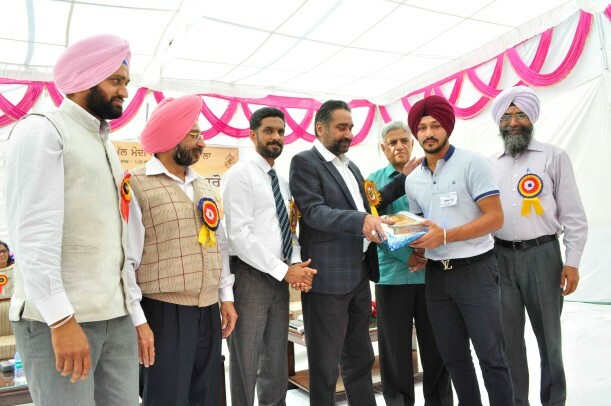 Anmolpreet Singh (Cricket), Jyotika Dutta (Fencing), Sachin Singh Rawat (Judo), K M Madhu Vedwan (Archery), Ronit Singh Bisht (Tennis) and Baby Verma (Fencing) were honoured for their excellent performance in Sports at International level. 22 sportspersons of the college won gold and silver medals at the National level. 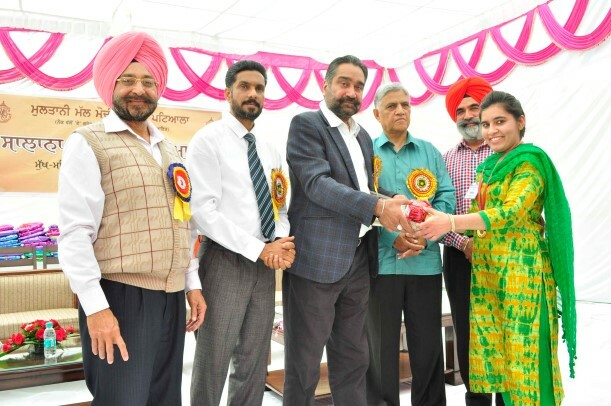 The coaches of various sports were also felicitated on the occasion. Representative of the College Management Prof. Surindra Lal was also present on the occasion. Retired teachers, employees, members of the college alumni and the parents of the students were also present on this occasion. Prof. Nirmal Singh and Dr. Harcharan Singh proposed the vote of thanks. 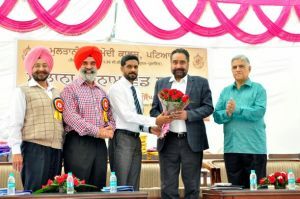 Prof. Balvir Singh, Prof. Shailendra Kaur, Dr. Ajit Kumar and Prof. Ganesh Sethi conducted the stage.